6-Mo. 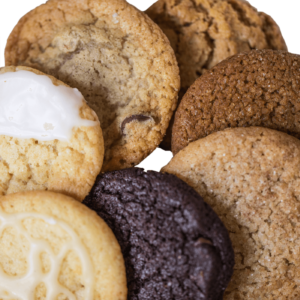 Club Membership - Cookie Subscription | COOKIE...take a bite! 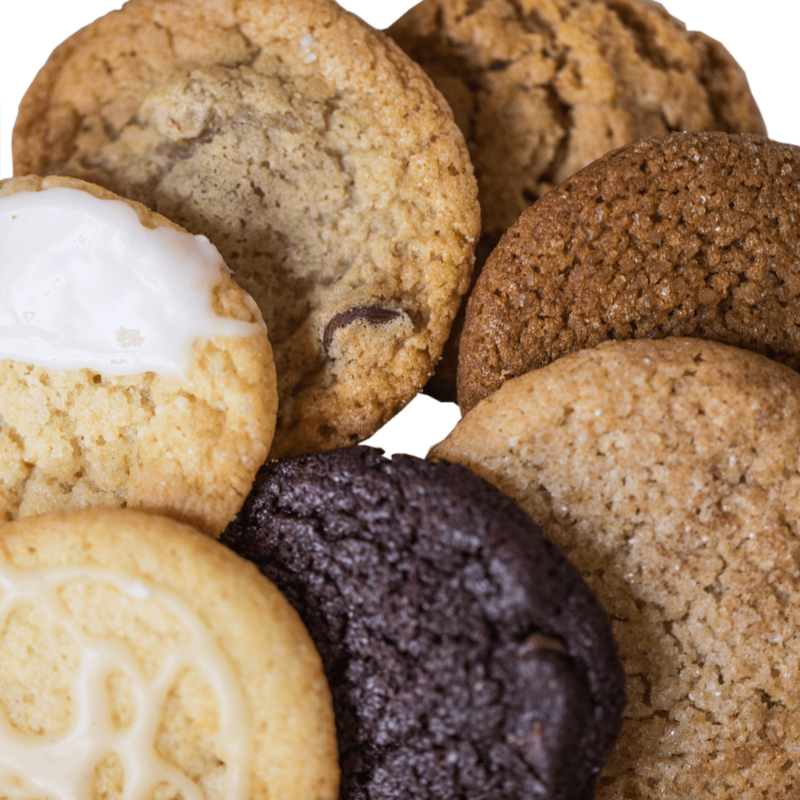 Purchase a 6-month subscription to our Cookie of the Month Club!